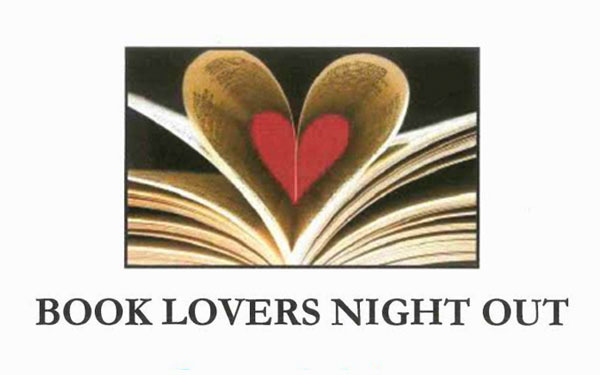 Calling all readers, book group members and lovers of books. Here’s a great way to meet like-minded folks while supporting one of the Island’s most appreciated institutions. 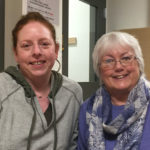 Listen here as Bainbridge Public Library Board members Rachelle Castleberry and Caryl Grosch tell us about the upcoming fundraiser at the library, to be held Thursday, January 31st, from 6:30 – 8:30 p.m.
Attendees will have the opportunity to share appetizers, wine, and desserts (attendance limited to age 21 and older) and meet northwest authors Lynn Brunelle, Deb Caletti, Elizabeth George, and Anna Quinn. Author Kevin O’Brien returns as moderator. Tickets can be obtained at Eagle Harbor Books ($35/person) or online at Eventbrite. Credits: BCB host: John Fossett; audio editor and publisher: Diane Walker; social media: Jen St. Louis.